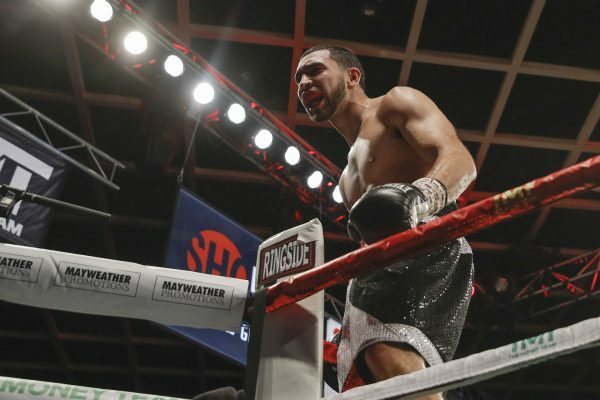 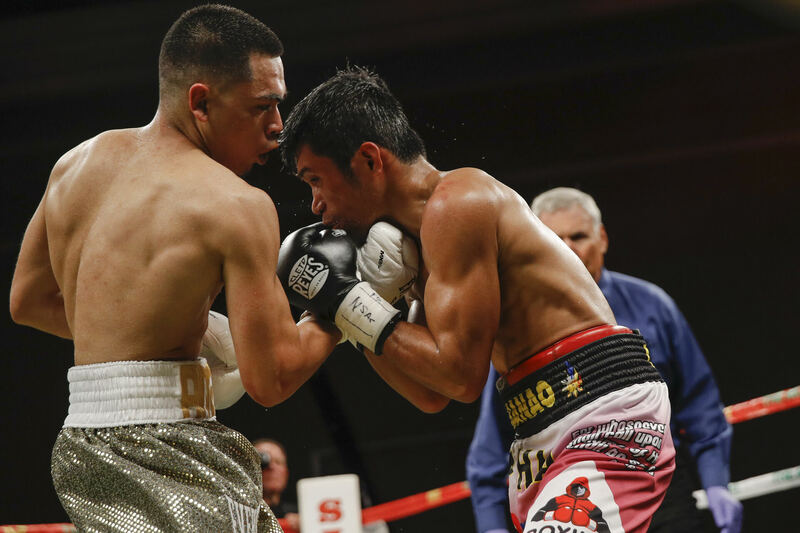 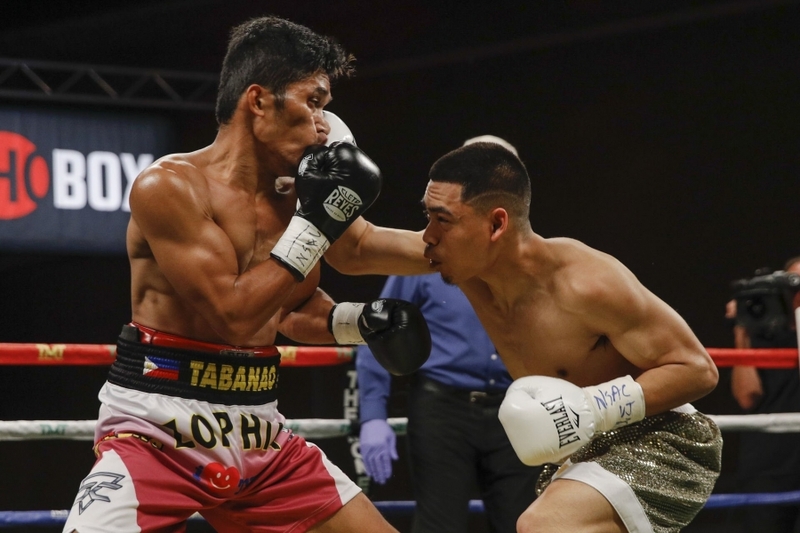 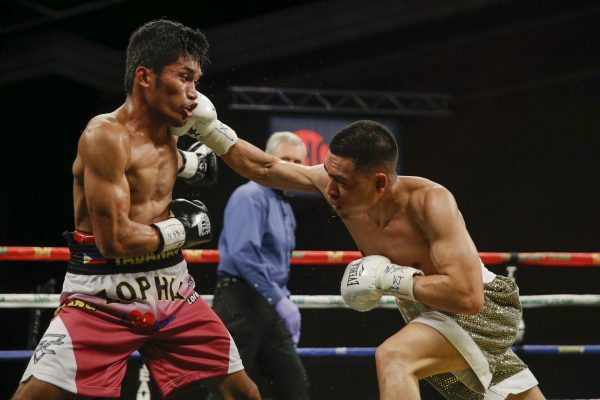 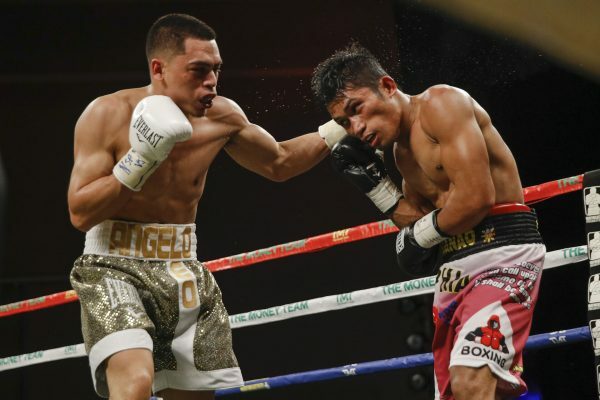 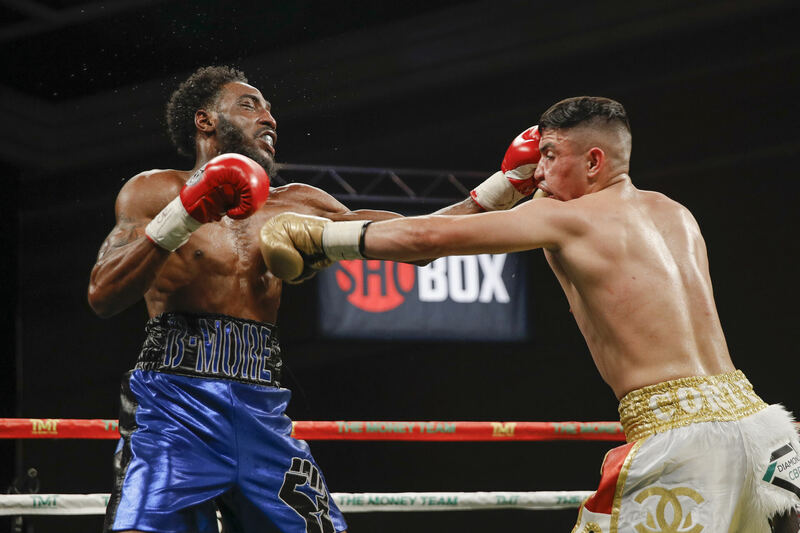 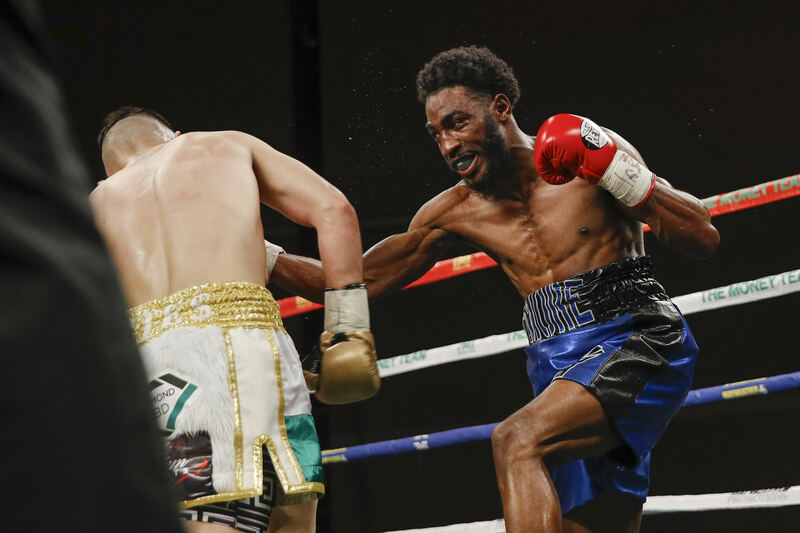 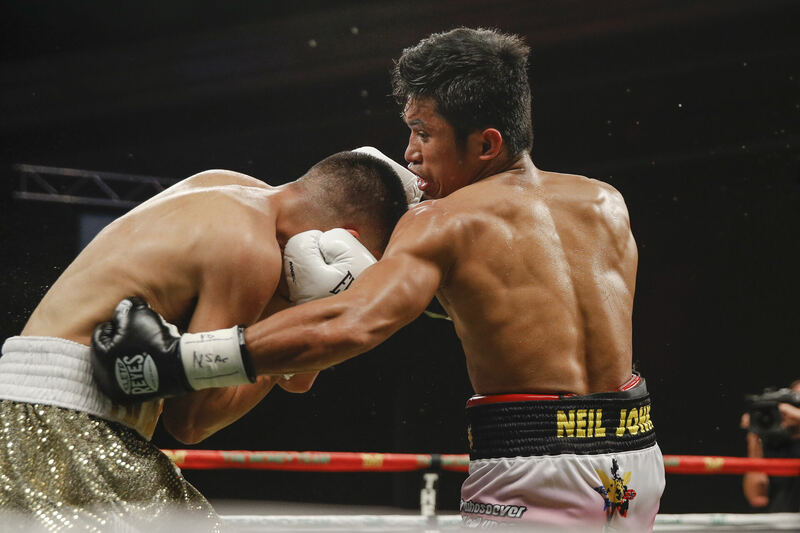 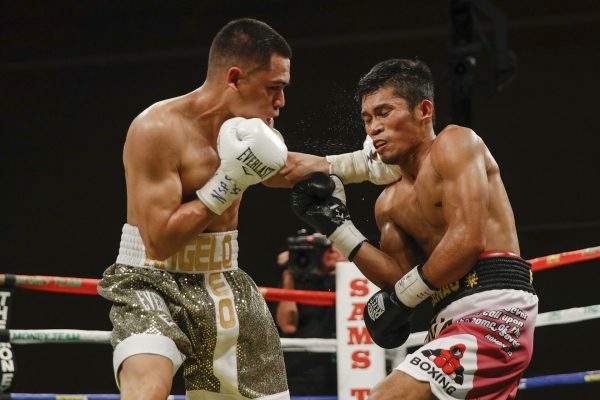 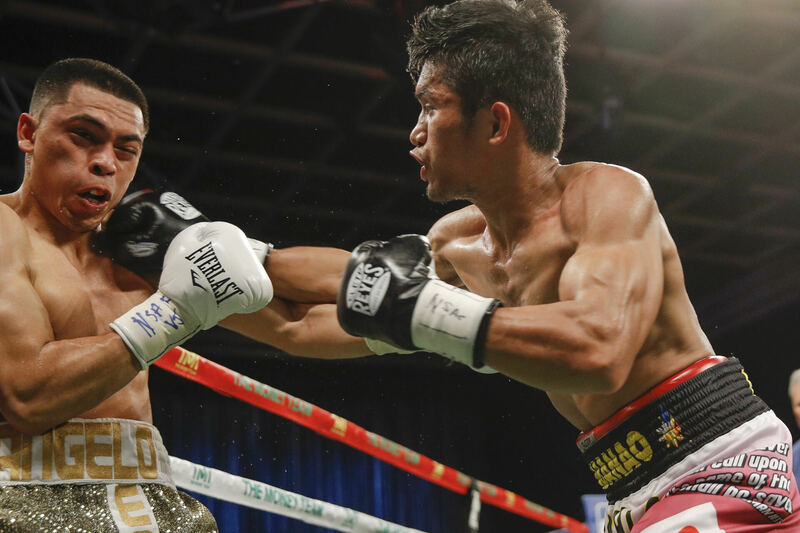 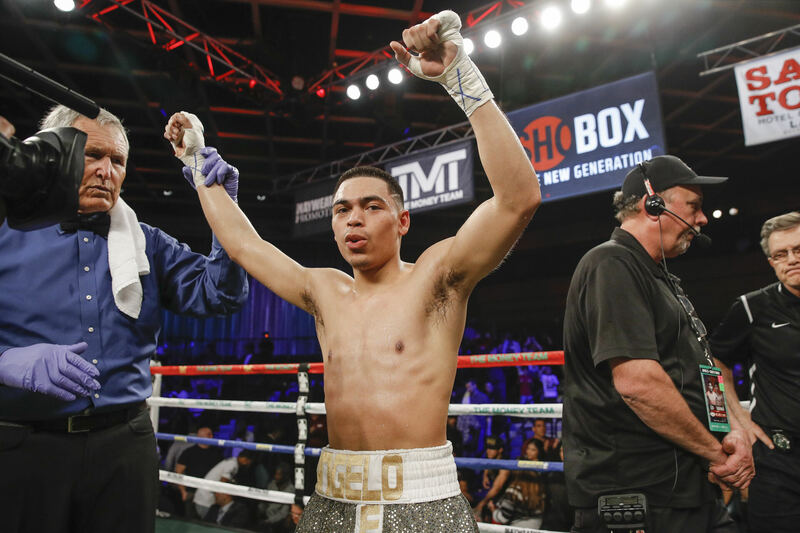 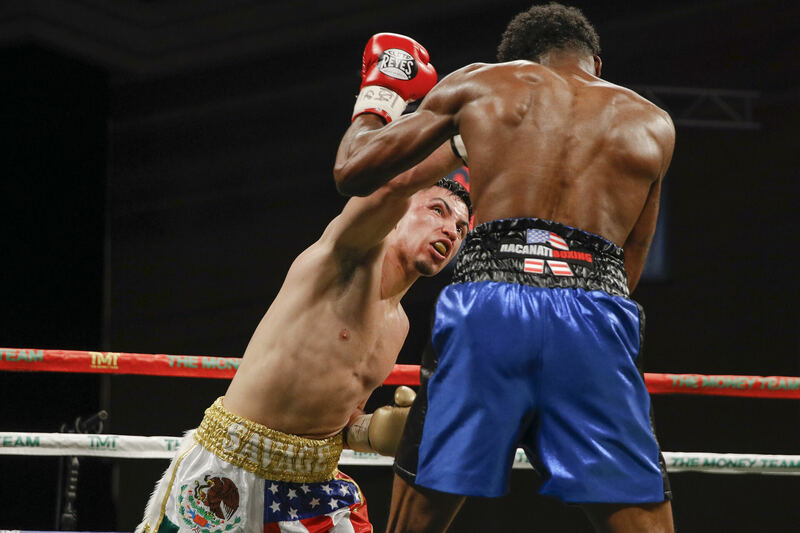 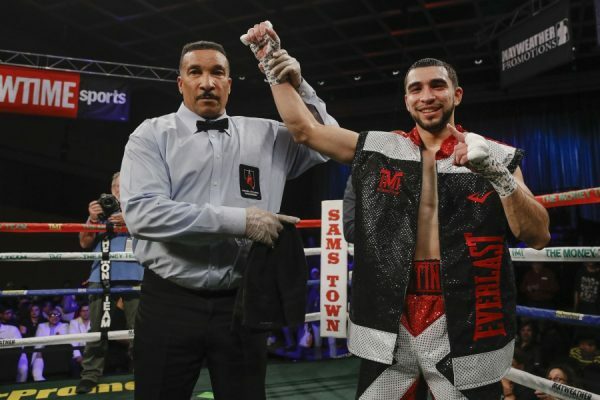 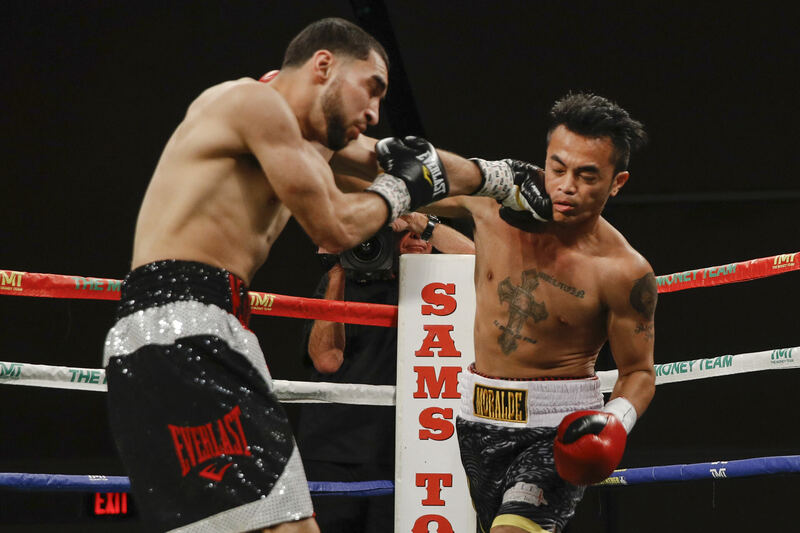 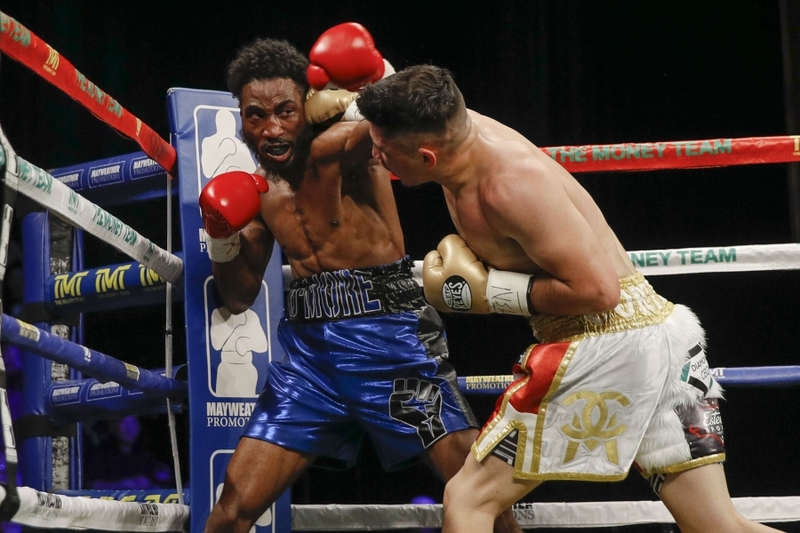 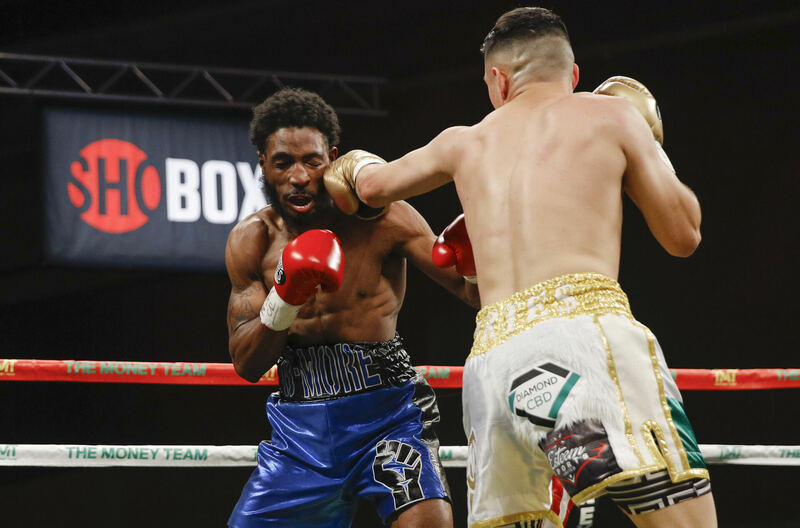 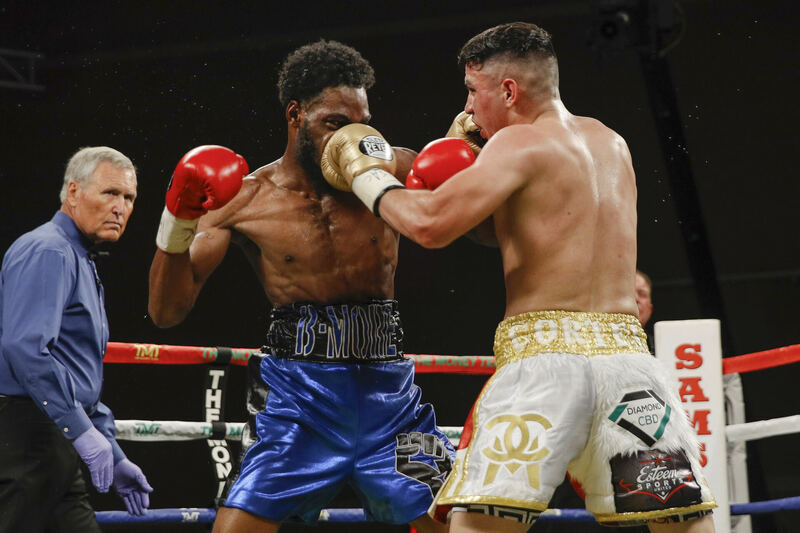 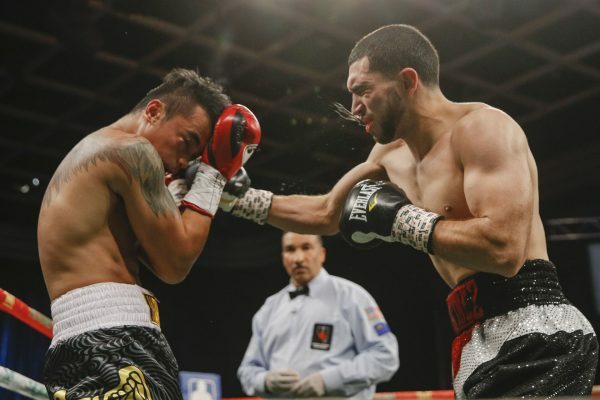 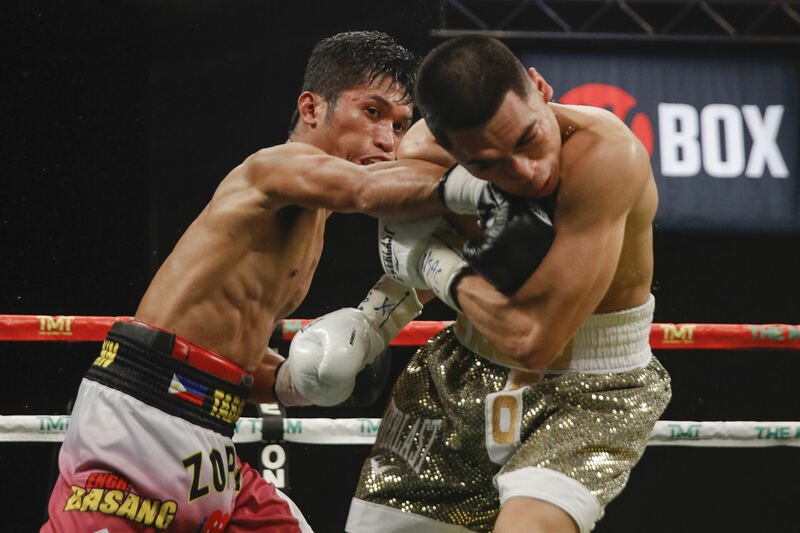 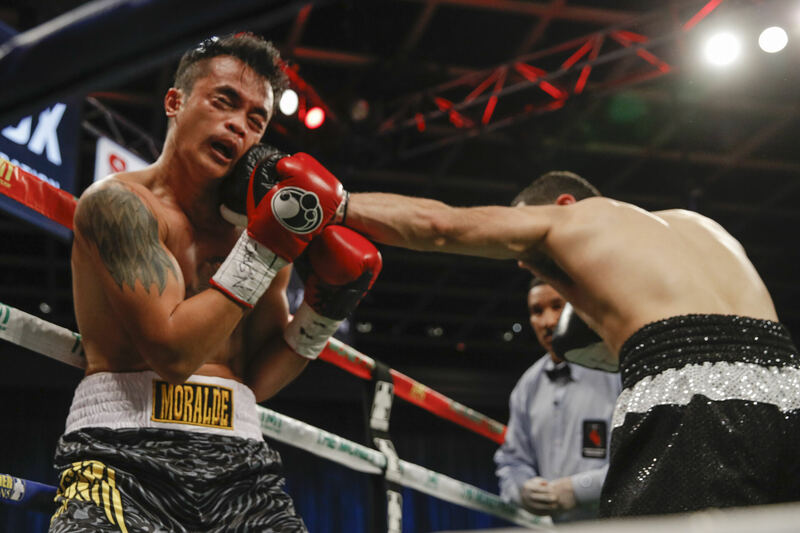 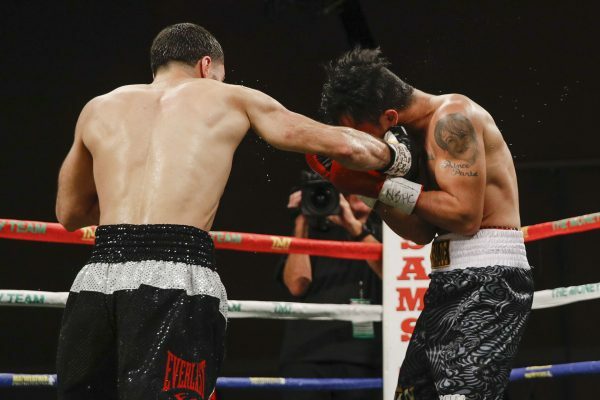 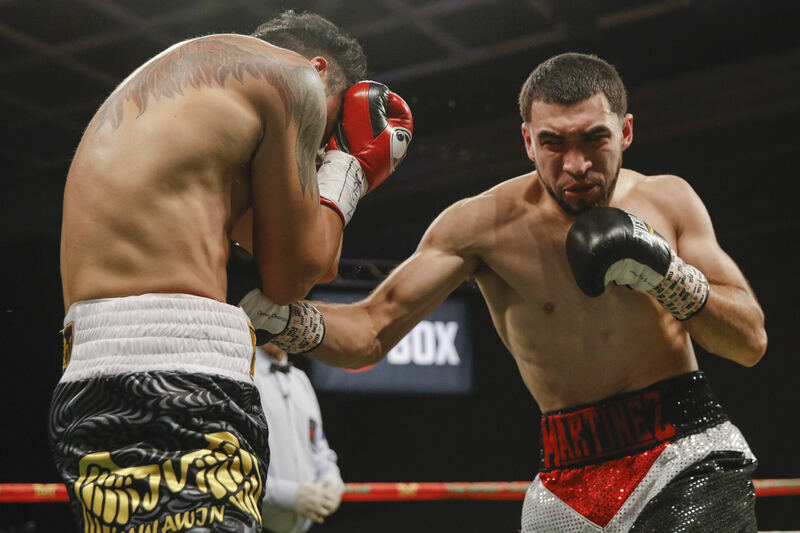 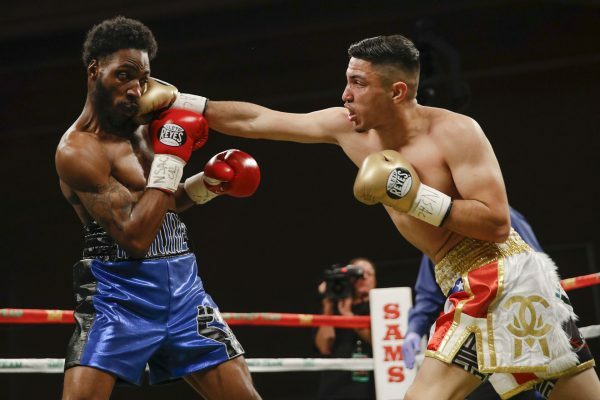 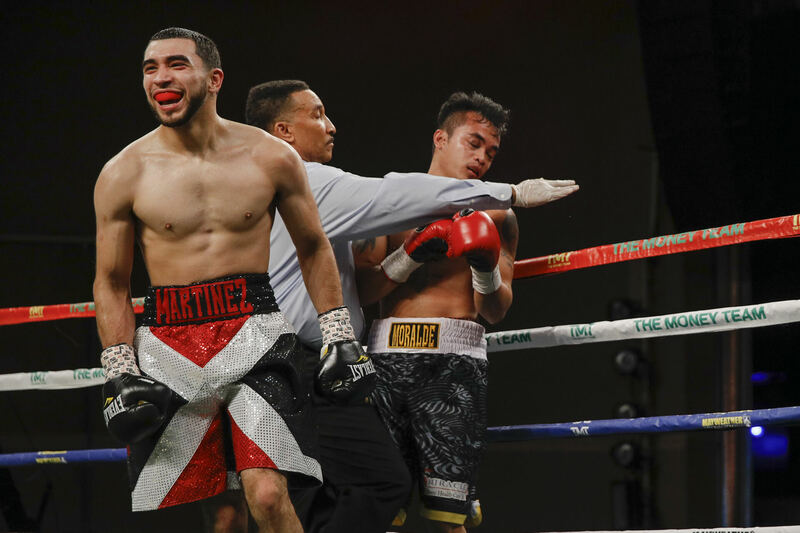 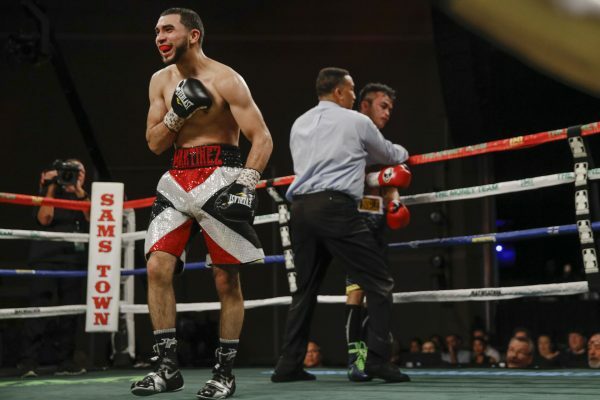 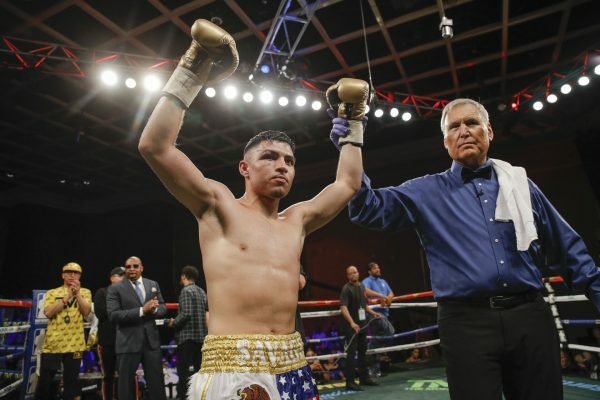 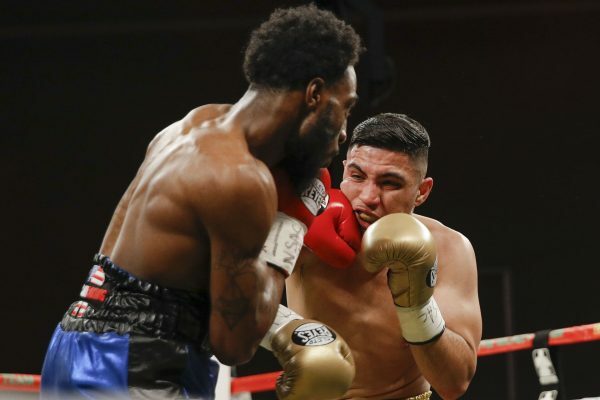 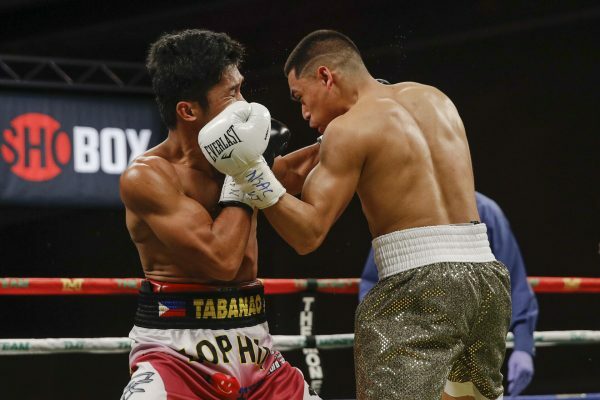 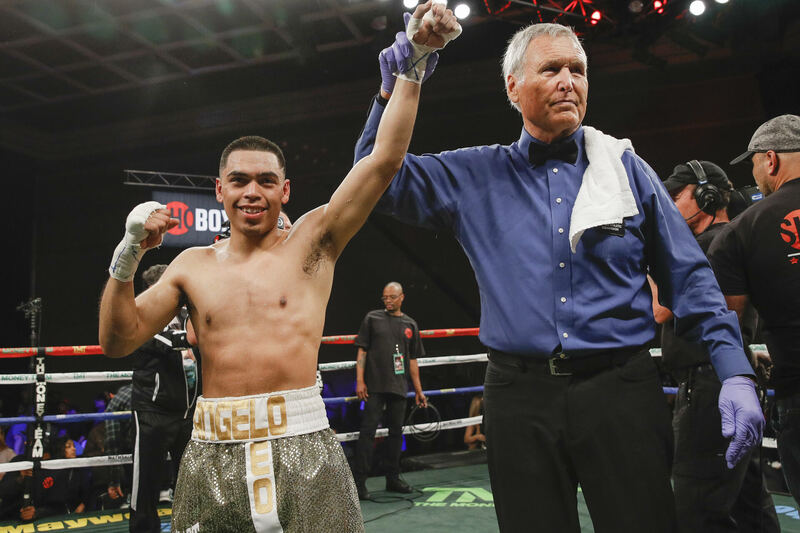 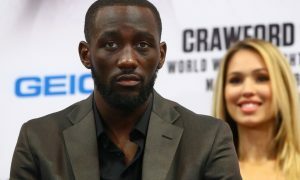 LAS VEGAS – April 5, 2019 – Undefeated Las Vegas prospect Angelo Leo went wire-to-wire in an impressive and dominating 10-round unanimous decision victory over Neil John Tabanao in a ShoBox: The New Generation main event Friday night on SHOWTIME from Sam’s Town Live in Las Vegas. 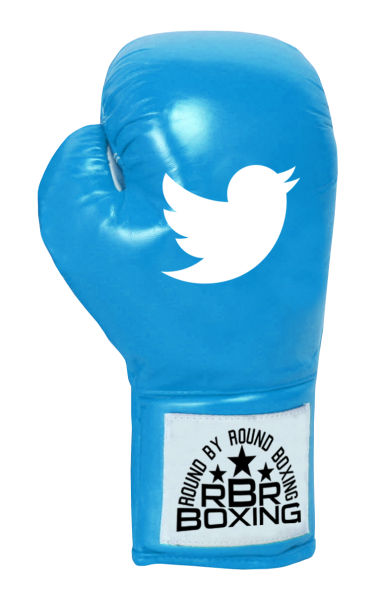 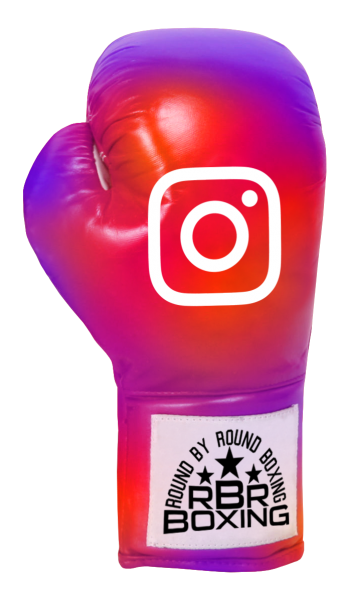 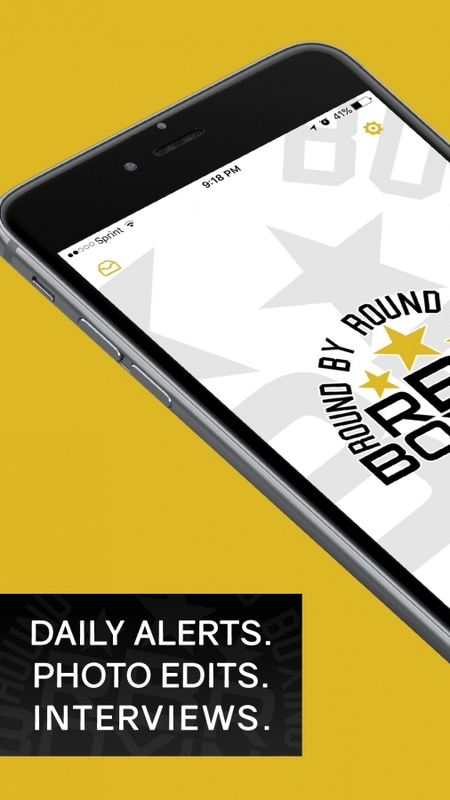 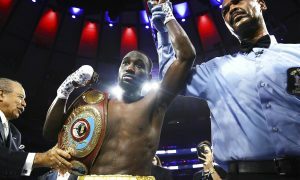 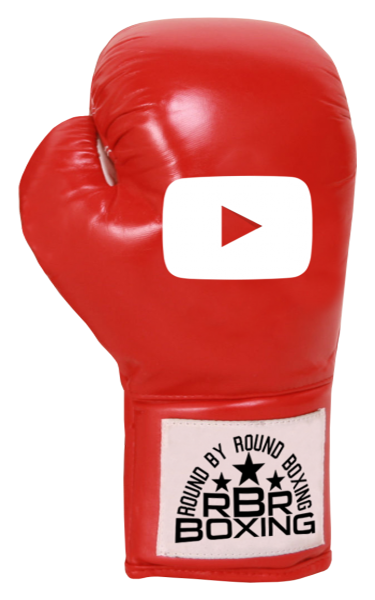 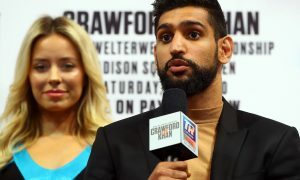 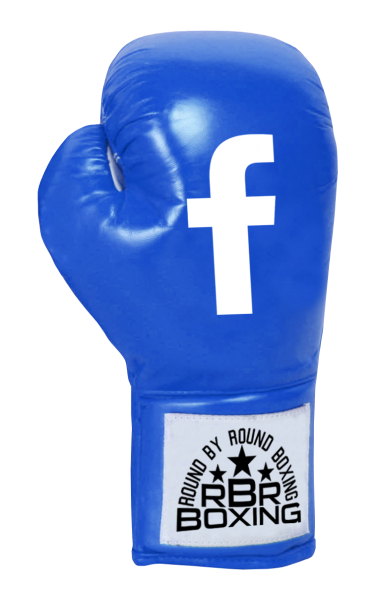 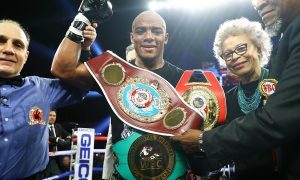 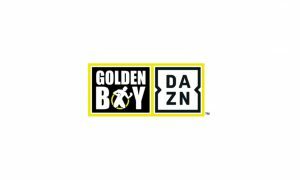 Friday’s fights were promoted by Mayweather Promotions. 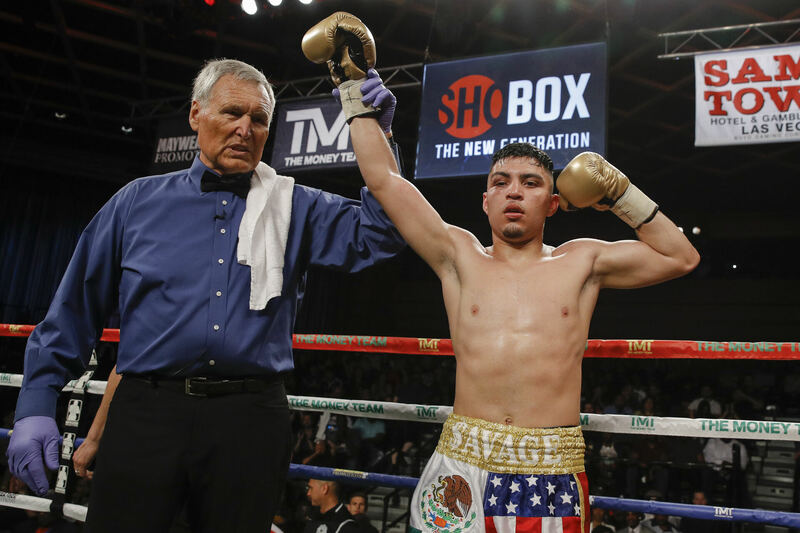 The full telecast will replay on Monday, April 8 at 10 p.m. ET/PT on SHOWTIME EXTREME and will be available on SHOWTIME ANYTIME® and SHOWTIME on DEMAND®. 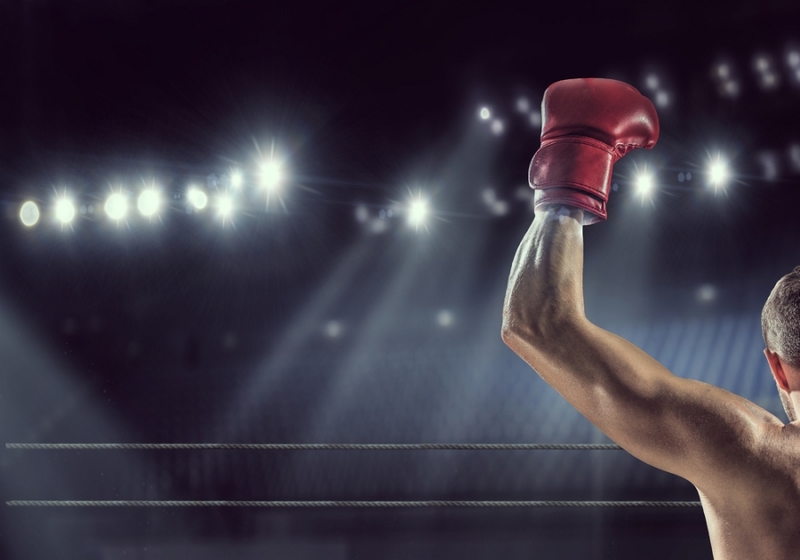 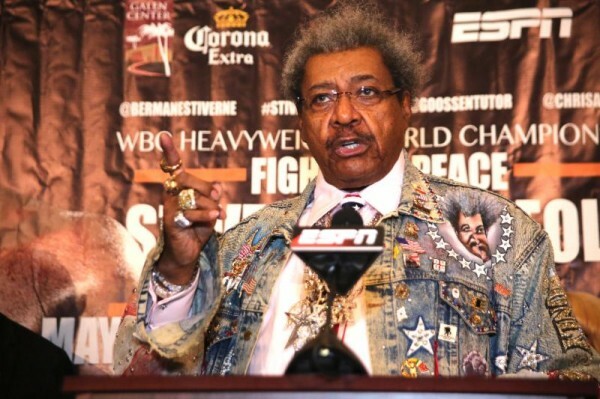 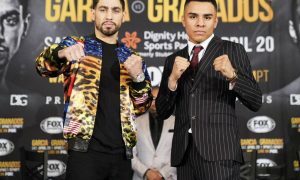 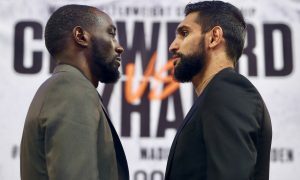 Barry Tompkins called the action from ringside with boxing historian Farhood and former world champion Raul Marquez serving as expert analysts.  The executive producer was Gordon Hall with Richard Gaughan producing and Chuck McKean directing.